Aurinko Academy is a beautiful inclusive school. 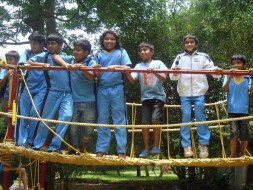 We have been sponsoring 20 % of our student strength for children with learning difficulties from 6 years in our school. This year we need help to raise fees for 2 them. One of them is in Grade 10 and another in Grade 5. 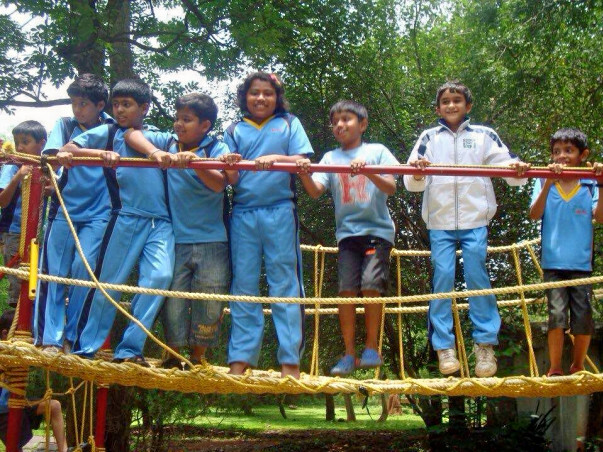 They are doing very well and have overcome most of their learning problems. With a little help for a few years they will be able to reajust them in mainstream.